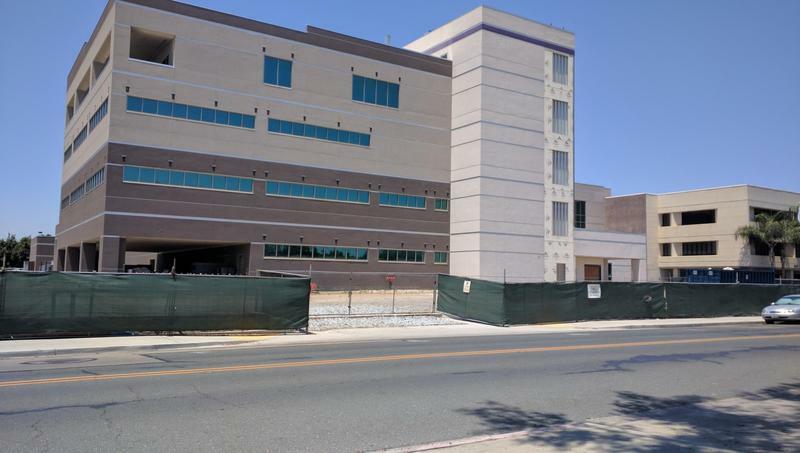 Local hospitals in three San Joaquin Valley communities are making big plans for the future, including an expansion, a reopening, and a bankruptcy filing. In Kern County, Adventist Health has announced plans to build a new hospital in Northwest Bakersfield. The facility will be built near the intersection of Coffee and Brimhall Road, adjacent to the development known as the Bakersfield Commons. It’s unknown when construction on the new facility might begin. Adventist Health currently operates a hospital in downtown Bakersfield on Chester Avenue. Over the last few weeks, we’ve been looking at how those who work in health care are at increased risk of workplace violence. In the next installment of our series, Part of the Job, we see that although hospitals in the Valley have preventive measures in place, some are finding that it’s not until an incident happens that a facility knows what more to improve. Fresno area hospitals are about to get bigger with an expansion planned for Clovis Community Medical Center. Next month, the hospital will begin construction on 190,000 square feet of new space. 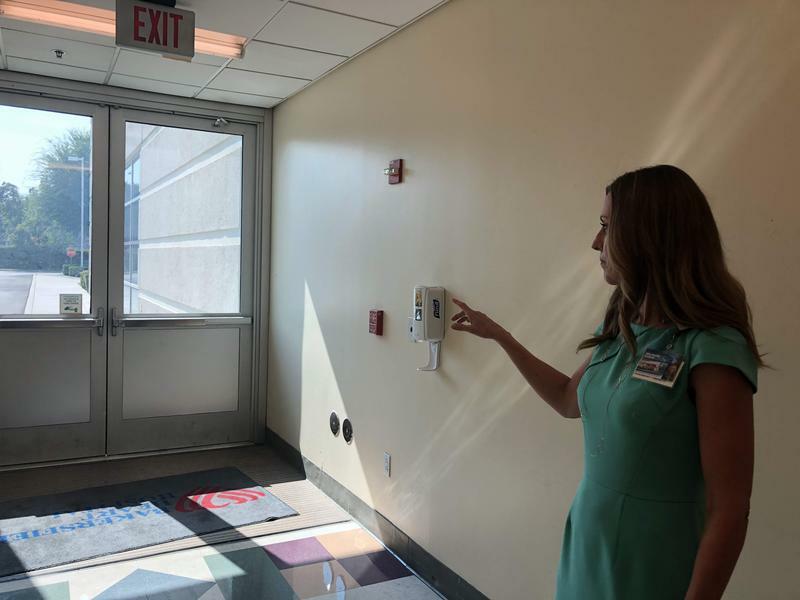 It’ll almost double the hospital’s inpatient capacity with 144 new beds—all in private rooms—and it’ll expand the emergency room, pharmacy and labs. Community Medical Centers CEO Tim Joslin says it’s all in response to the area’s growing medical needs. A new ranking of patient safety at valley hospitals has been released, with mixed grades. The analysis from the nonprofit group Leapfrog, tracks errors, injuries, accidents, and infections at hospitals nationwide. In Fresno County, Kaiser received an “A” grade, with Clovis Community and Saint Agnes earning "B’s." Community Regional Medical Center got a “C”. 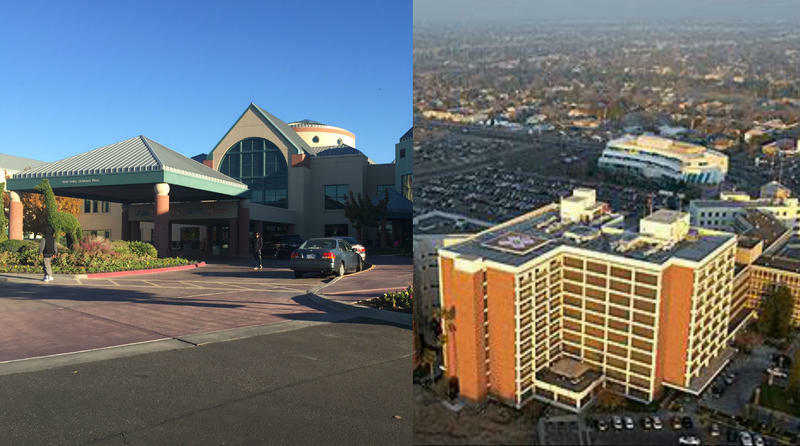 To the north, Madera Community Hospital received an "A" grade and Mercy Medical Center in Merced got a "B." According to data from the Centers for Disease Control and Prevention, antibiotic resistant bacteria cause around 2 million infections and 23,000 deaths in the U.S. each year. 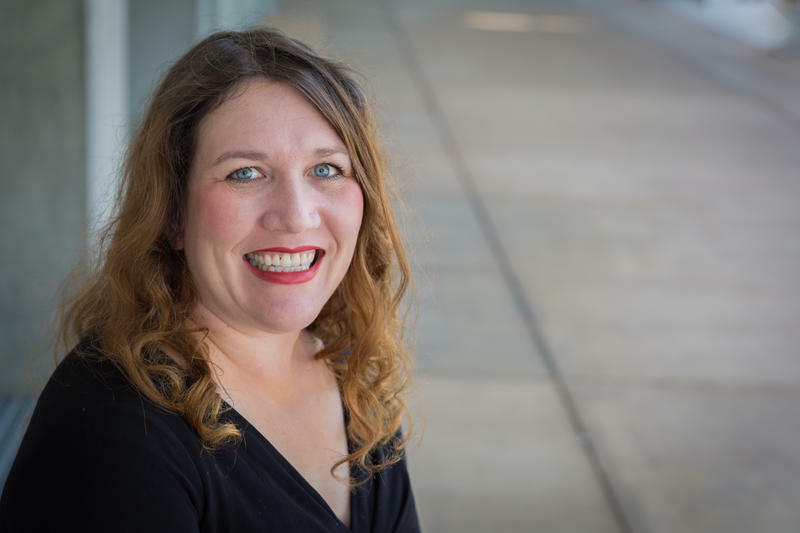 Researchers across the globe are working to combat this growing problem, and a team at UC Merced recently published a study contributing some much-needed data to the field. The future of the troubled Tulare Regional Medical Center is in doubt, as the elected board of the public hospital voted last weekend to file for Chapter 9 bankruptcy protection. It's the latest chapter is a years-long fight for control of the hospital, which is run by a private company under contract with the district, Health Care Conglomerate Associates. Why Do Valley Hospital Earthquake Bonds Keep Failing With Voters? On January 17th, 1994 before the sun even rose, the peace of a Los Angeles morning was broken when the ground began to quake. The 6.6 magnitude quake would soon become known as the Northridge Earthquake. When the dust settled, 57 people were dead and tens of billions of dollars in damage occurred. Among the most important buildings crippled were 11 hospitals that were either damaged or rendered inoperable because of the quake. 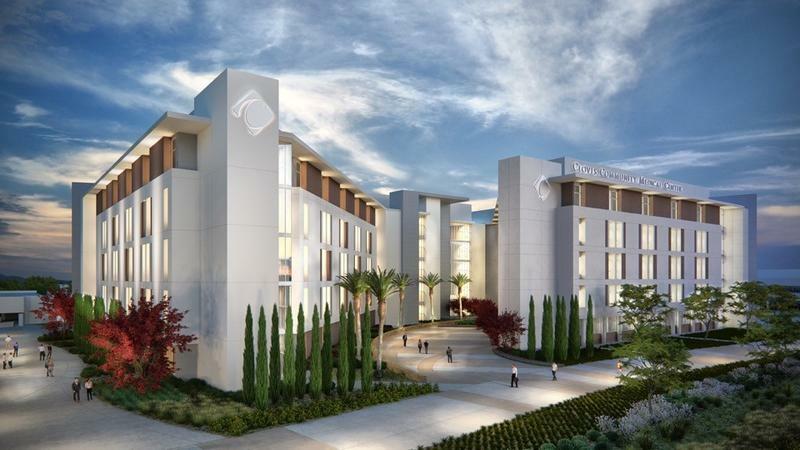 This month in Tulare, voters are being asked to weigh in on a big issue – whether or not to support a $55 million bond measure for hospital construction at the Tulare Regional Medical Center. The hospital last issued an $85 million bond back in 2005 to fund a new tower for the hospital. But the project went out of control, and construction stopped as the money ran out, with the tower incomplete. Kern Medical Center has a new name. But that's actually the smallest change the venerable public hospital is set to undertake in the next year. After being run by Kern County for over a century, the hospital - now branded simply as "Kern Medical" - will be spun off later this year to a newly created, independent hospital authority. Kern Medical CEO Russell Judd says the new name reflects a new era for the nearly 150 year-old institution. 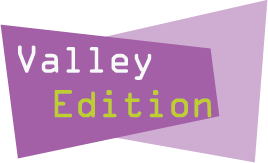 This week on Valley Edition Reporter Jeffrey Hess takes a look at a health care showdown between two Valley medical giants. We are also joined by Frédéric Martin, President of Alliance Francaise de Fresno, to speak about the region's response to the attacks in Paris. Health Care Showdown: What's Driving A Wedge Between The Valley's Medical Giants? If there’s one word that epitomizes the state of health care today, it’s change. Nowhere is that more clear than in the San Joaquin Valley’s hospital landscape, where longtime friends have turned into bitter rivals. But what’s behind the shifting alliances that have divided much of the Fresno health care market in recent years? The answer could be one word, networks. 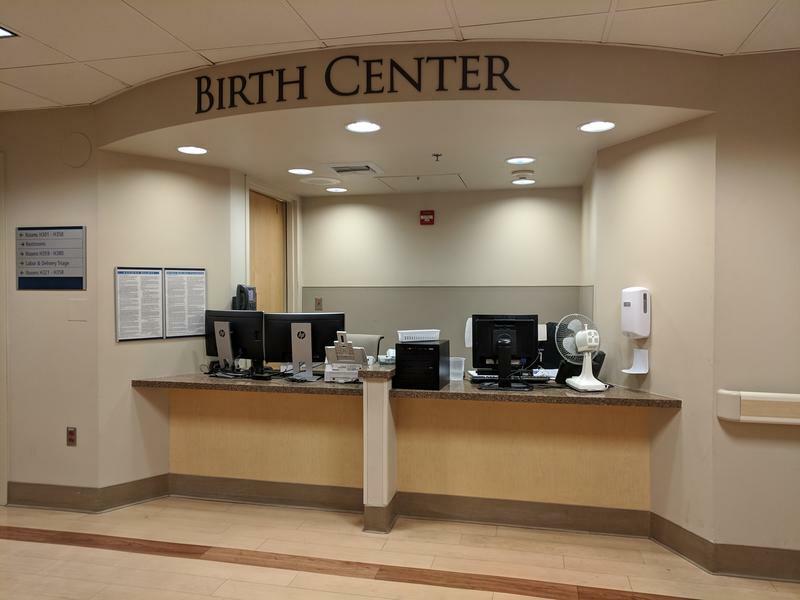 Earlier this year, Craig Wagoner the CEO of Fresno’s Community Regional Medical Center made an announcement that might have puzzled a lot of people. 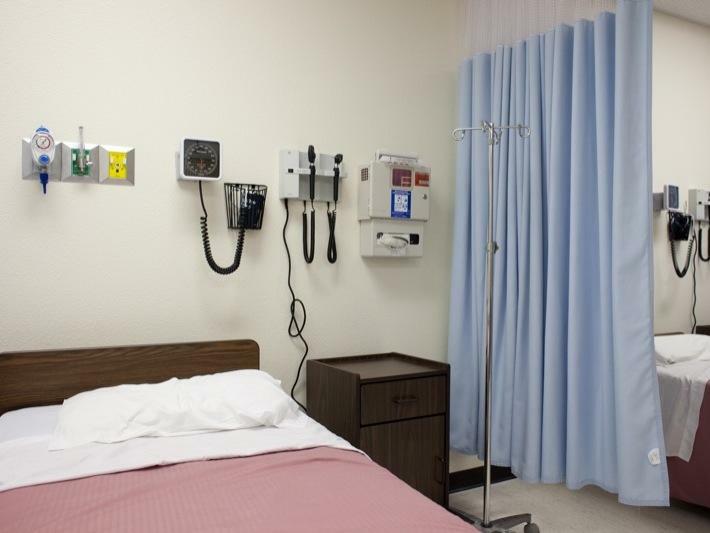 Hospitals in California are commending the state’s decision to prevent Medi-Cal rate cuts to rural hospitals with nursing facilities. Some of them have been at risk of closure. Republican State Assemblymember Brian Dahle says these medical providers are main employers in communities he represents in Northern California. 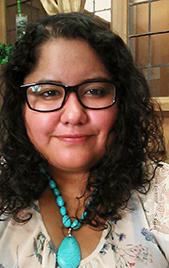 “We have folks who travel a long ways to those hospitals. And if we lose those hospitals we’re going to lose tour communities. And it would be hundreds of miles to get to the next facility so that’s very critical for our areas,” says Dahle. 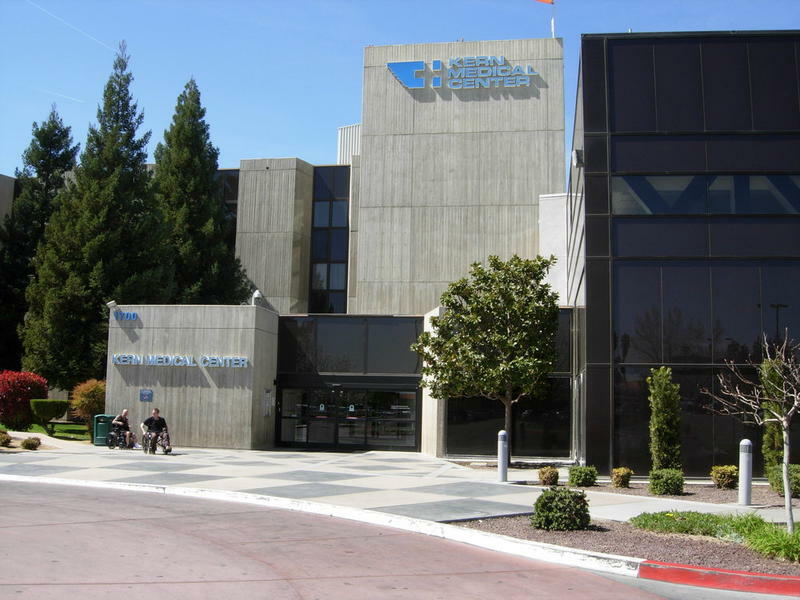 The California Department of Public Health (CDPH) issued 12 administrative penalties to hospitals throughout the state, including two at Visalia's Kaweah Delta Medical Center. The hospitals were cited for failing to follow established procedures that resulted in serious injury or death, or had the potential to.